What's your number one problem with traveling more? Well, I'm going to guess that it's money, otherwise you probably wouldn't be here. I'm just like you guys. I have to pay for my own travel. We don't have unlimited funds. I rarely get "paid" to travel, though I know people think that, because I get asked about it a lot. I wish I got paid to travel, but then again, you probably wouldn't trust anything I said if I did, right? I know I wouldn't. So, how can you save for travel when it seems like you don't have any money to spare? Believe it or not, it can be easy to save, even when you think you can't. I have a lot of ways I've used, with much success. I've lived paycheck-to-paycheck most of my life, too, so don't think you can't do it. You might also remember my best friend who has six children and live on one income (because they'd need 5 incomes to pay for childcare, so instead her husband stays home), they pay two mortgages, and vacation at least a couple times a year. When I last wrote about how they did a Disney vacation they only had four kids, which is still more than most people I know. They haven't slowed down their traveling and they are creative in how they do it. If they can do it, then you can do it! You know how when you invest in something like a 401-K and it gets taken out of your paycheck before you even see it? And you never miss it? Do this with your vacation fund. You know when you get paid, so set up an automatic deposit, either through work or on your own online, to go to that separate account. Even just $50 per paycheck can quickly add up and it's not so much that you'll notice it's gone. If you can afford more, change the dollar amount that goes, even if this is a one-time occurrence or permanent. 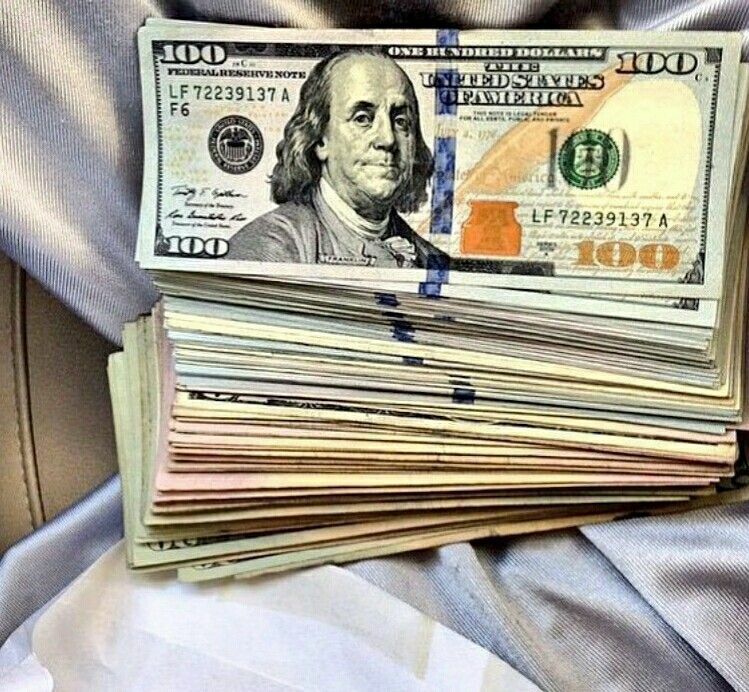 A few dollars more is better than no dollars more. Tip: Have a separate account is key. Don't make it the same as your regular savings account or checking account. Make it harder for you (and everyone else contributing) to spend it! Just like I say above, make sure it's separate from your everyday account. 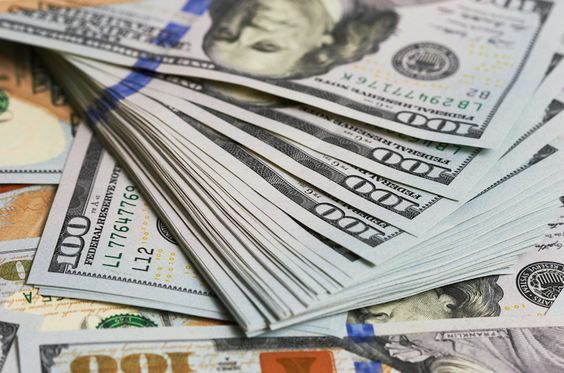 While your money is just sitting there, you could be earning more each month for doing nothing more but keeping it in the bank. Free money is good! I've just started using a new app called Qapital. It's really changing the way I spend and save. You set up a goal, or multiple goals, and then set up rules in order to save for them. I've been using this app for three weeks and have saved nearly $30 just by doing things I normally do. I have two rules set up (because I can't go too crazy and my "goal" is far off): One is the $2 round-up rule, so any time I use one of the cards on file, they round up to the nearest $2. That means if I spend $4.50, $1.50 will go into my Qapital account, to make up $6, which is the next denomination of $2 after $4.50. I also have an IFTTT rule that says anytime I check into a place and use the hashtag "coffeetour", it puts transfers another $1 to my account. You can change your rules at any time (and there are a lot of them to choose from), the app is free to use and super secure, you can take your savings out whenever you want/need, so you can use it at will, and if your balance on your debit card dips below $100, your savings are paused in order to avoid overdraft. You can use it on both Android and iOS. Start saving now! When I go grocery shopping, I make a list. I try to plan my meals around the same ingredients with some variety. Chicken, noodles, potatoes, carrots, beef and beans are all great staples, because you can make a ton of things with them. Buy enough to make twice as much as you plan to eat and freeze so you have dinners for future nights and can save money in the coming weeks, or have easy food to make when you return from vacation. Don't forget coupons and store rewards programs. 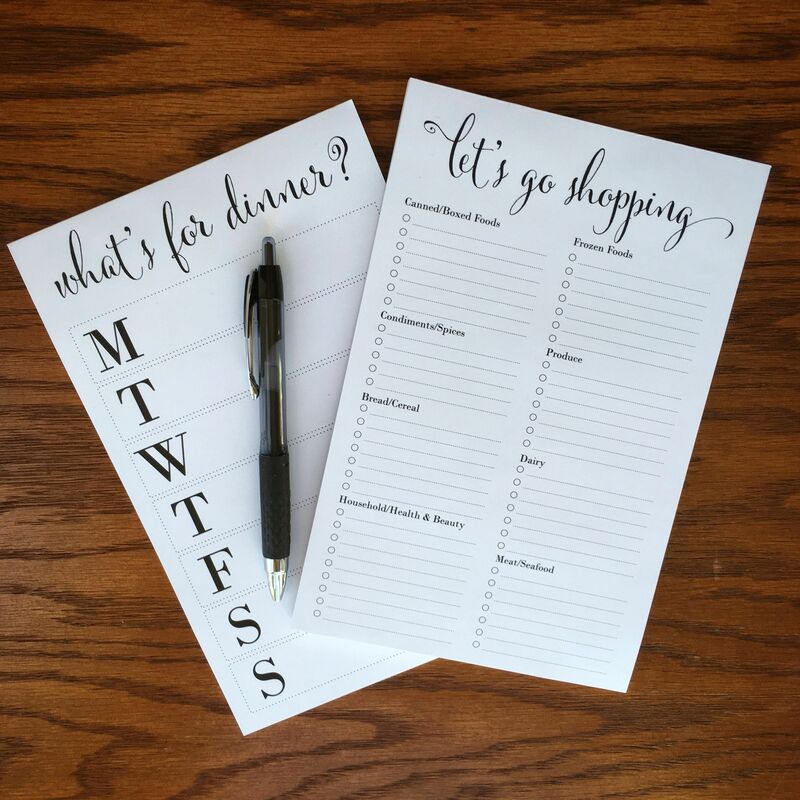 Use those apps and coupons to guide your shopping for the week or month to save even more. Tally up how much you saved and put that money in your vacation fund! If you're like everyone, you have a ton of change just sitting in your car or the bottom of your purse. 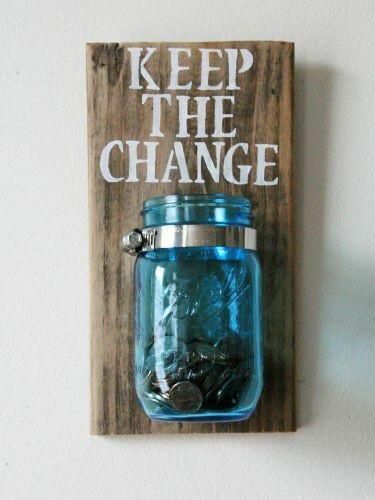 Make a jar or container at home to throw all that change in at the end of each day. You wouldn't know it, but all those cents can add up over the months and you might find you have a spare $100 or so that you can use as spending money! Do you find yourself sitting in front of the TV for an hour or two? Earn points through Swagbucks. You can use these points to earn money and gift cards. It's easy to accrue a lot of points in an hour or so and you can trade them in for travel cards, Amazon gift codes and even Paypal cash. Download the app on your phone to earn even more. It's super easy and totally mindless. Getting your morning coffee can set you back $3-5, which easily adds up to $60-100 over the course of a month. I love a professionally-made cup of Joe as much as the next person, but I know they can really be expensive. 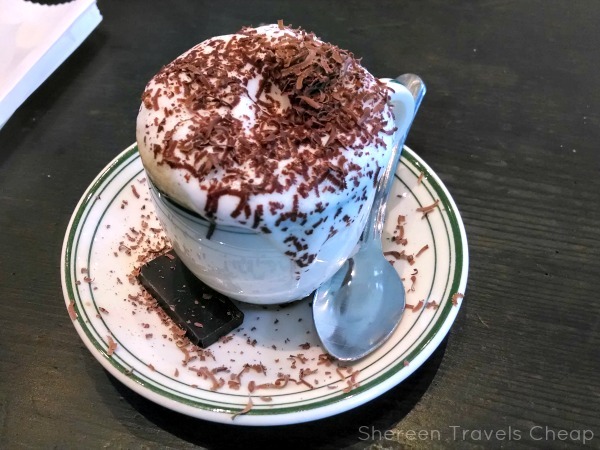 If you want a fancy cup of coffee, think about investing in an espresso maker or French press and frothing whisk. You'll work the cost off by the end of the year and might even find you like your own coffee better. You'll definitely save calories. Don't worry, I think it's perfectly acceptable to break out once in a while and splurge on a grande triple macchiato with whip. (Yes, I know, I'm one to talk, but you aren't writing a blog post series, are you? Even so, I make my own coffee 85% of the time.) Maybe your weakness is fast food or going out to lunch. Plan your meals ahead of time and/or bring your lunch to work instead. You'll be surprised by how much you spend. You don't have to totally turn your whole life upside down to save money for your travels. Once you do a few of these things, you'll find it easier to incorporate other ways to save without feeling like you're missing out on anything or being too restrictive. Maybe instead of going to the movies one night, you pick up a Redbox or find something old that's streamable on Netflix. 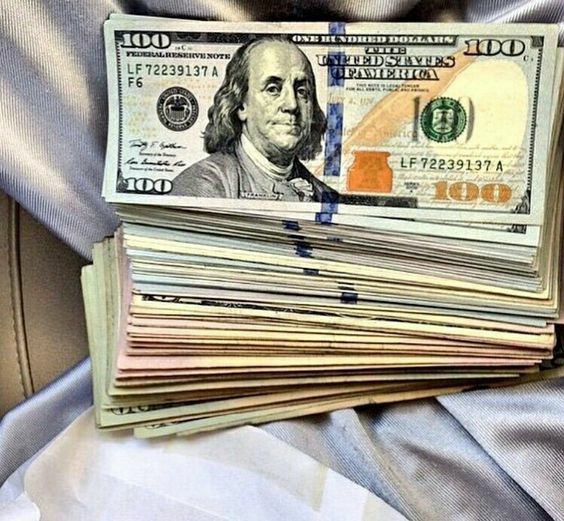 Soon you'll have a little pile of money that grows into a bigger pile of money that will surprise you. I'd love to know what destinations are on your travel wish list! 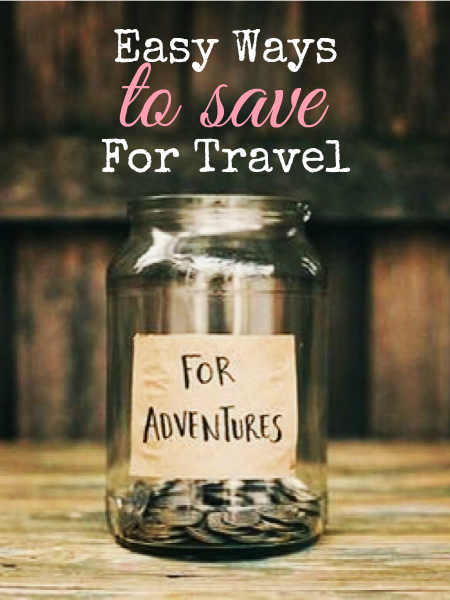 What trip are you saving for next? Disclaimer: This post contains affiliate links, which help me keep the blog running.